Here is a super clean and great sounding example of this popular Scott amp. It is the model 222 C and plays very well with a fresh service and capacitors. With a warm 24 watts of output, this amp has the great room filling sound that only seems to be possible with a vintage tube amp. 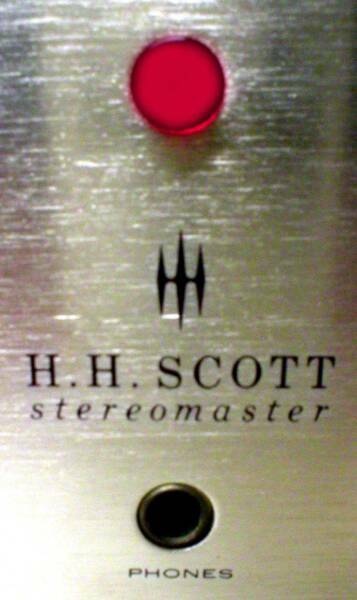 This is one of Scott's earlier integrated type stereo amps and is sure to please the most discriminating buyer. Plug in, kick back, and enjoy!